I am new at this and I have a new client; however, she does not know how much to charge for her services. She stated that I should call the insurance company to get the charge rate. I have tried doing so without any luck. Please assist as to how it I obtain this information. I have her bills to pay. Each insurance payer had their own fee schedule for what they pay a provider depending on the providers contract. I would post links here but there are so many and they change regularly and would soon be out of date. They all have different ways to retrieve the fee schedule. 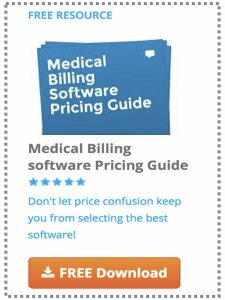 Medicare posts their fee schedule on their website (cms.gov). Just go to their website and search for "physician fee schedule" to get the latest. They also have a fee schedule look up tool. To get the fee schedule for the other insurance carriers, you typically have to get it from their website. This usually involves creating an account. If your provider already has a contract with them, they may already have an account. The American Medical Association (AMA) has a good article setting your fee schedule here. Hope this helps - Thanks!